In one of the episodes of Cricket Fever: Mumbai Indians - Netflix's latest documentary on Mumbai Indians' 2018 IPL campaign, the whole team heads off for a 'team bonding' exercise at Antilia the imposing mansion of team owners' Mukesh and Nita Ambani. There, they are instructed to engage in a team-bonding exercise by playing a game of treasure-hunt. It is in moments like these you see a more humanized side of the most flamboyant team in IPL history. The makers of the eight-episode docu-drama were given unprecedented access to the training ground, dressing rooms, and board meetings, and their roving camera captures a wide range of emotions that are on display. As an audience, you feel the tension after Mumbai Indians loses 5 of its opening 6 matches. You feel the laughter and joy after the team wins its first match of the season. You feel the exuberance of Ishan Kishan -- the young wicketkeeper-batsman and the acceptance of Aditya Tare, the senior pro who Ishan has replaced. Although many viewers can have a preconceived notion that like many team documentaries, the series may be masquerading as a PR exercise; however, thankfully, it stays far from that territory although at times you may get a feeling that the coaching team is over-staffed. Although Mahela Jayawardene drops an expletive after Mumbai Indians suffers another disappointing loss, he comes across as a hands-on coach who communicates effectively without being too diplomatic. He clearly tells veteran Kieron Pollard that he will need to be dropped because of his poor performance. He also brings the reality home to Krunal Pandya that over $1 million was splurged on him because the team expects results from him. Akash Ambani's enthusiasm for the team and winning is visceral. You can't help but notice that despite being at the helm of one of the biggest conglomerates in the world, he has a certain level of goofiness and superstition going. During the auctions, Akash Ambani is visibly worked up, and his mother Nita Ambani has to remind him that the "cameras are on". Reacting to another loss, the young Ambani says that he always wears red color to the matches. Nita Ambani, on the other hand, mostly has encouraging words for the team. However, prior to the match against the Delhi Capitals, she subtly tells the team that the match is special for her as 21,000 kids from her charity will be among attendance. 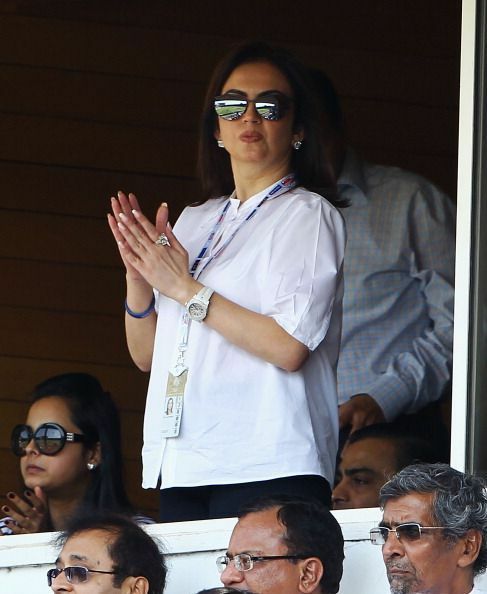 Nevertheless, Mumbai go on to lose that match as well, and the viewer can see the disappointment on Nita Ambani's face. Kieron Pollard has been a regular fixture at Mumbai Indians since he joined the club in 2010. He has played a key role in many successful campaigns of the Mumbai Indians, turning many matches on their head almost single-handedly. However, in 2018, Pollard failed to perform up to the expectations and is subsequently dropped from the team. Instead of avoiding addressing the elephant in the room, Pollard shows an opinionated side of him, putting his hand up when asked about the poor performance of the team. 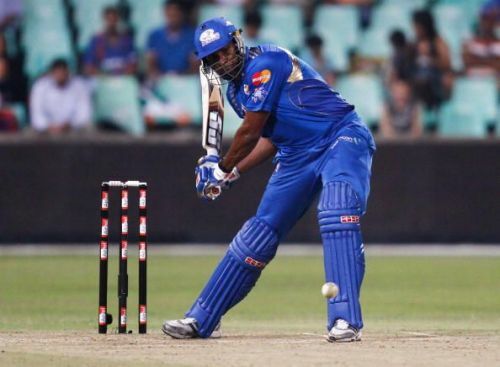 After Mumbai Indians lose their second match against Sunrisers Hyderabad, head coach Mahela Jayawardene calls for a team meeting and sternly asks the team for an explanation. While Ben Cutting, another overseas player speaks up, it is Pollard who is brutally honest in his assessment. The idea of arch-rivals playing in one team is exciting, and for over a decade, IPL has also become a cultural melting point, with players from different nationalities sharing dressing rooms and going for parties together. However, language can be a barrier, especially during intense discussions and debates, as the head coaches are usually foreigners. Mustafizur Rahman, the Bangladeshi quickie, does not speak or understand English, and Nafees Iqbal acts as his translator. 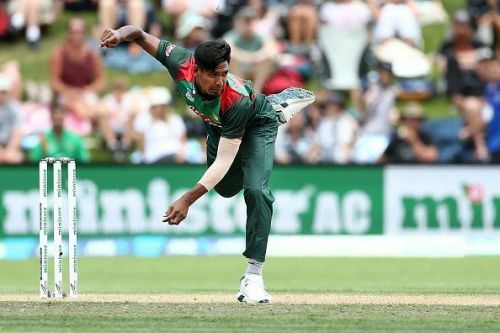 However, in one of the episodes of the documentary, Mahela is heard telling Nafees that Mustafizur needs to learn English if he has to succeed. #5. Too many cooks can spoil the broth! There is a thing as too much advice! Although most IPL teams bank on the expertise of senior players and pros for tips during high-pressure situations, sometimes too many voices can actually leave a player confused. The documentary captures a high-pressure situation lucidly as Ben Cutting has the responsibility of bowling the final over. As he is at the top of his run-up, 4-5 players rush to him doling advice on how the next ball should be bowled. 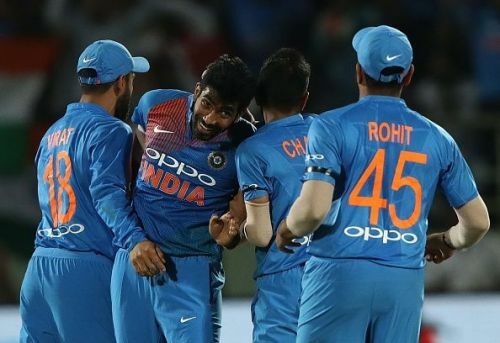 After Ben Cutting goes for runs and Mumbai Indians lose the match, Jasprit Bumrah communicates his displeasure of too many people surrounding the bowler to team's bowling coach Shane Bond. 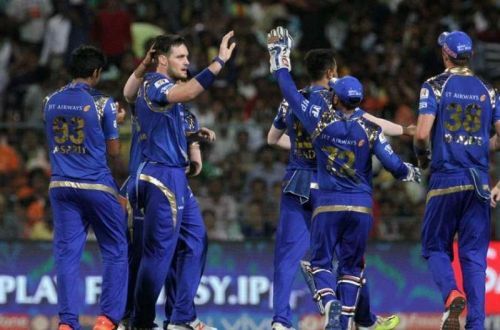 Although the documentary is about Mumbai Indians, fanboys of other IPL teams and cricket in particular, and sports, in general, can relate to the series as it successfully captures a range of human emotions, especially in high-pressure situations.